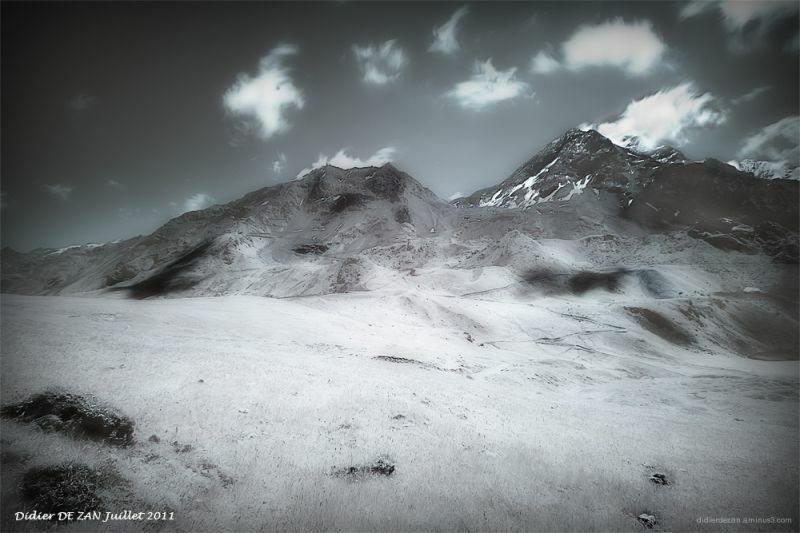 Didier DE ZAN (somewhere, France) on 2 August 2011 in Abstract & Conceptual and Portfolio. great light and composition! interesting processing as well - this effect certainly adds dreaminess to this scene - nice work!